We, the beginners always get confused about which WordPress Themes and Plugins we should use on our new Amazon Niche Website or Google Adsense Focused site. I have covered some popular but very good looking WordPress themes and useful plugins as well. Keep exploring other tutorials as well. All plugins are so useful. Thank you so much dude. 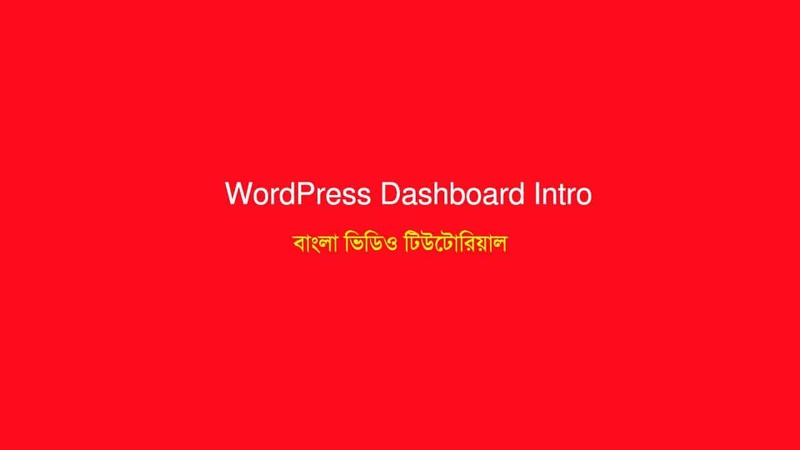 Affiliate marketing er jonno kon theme sob theke best hobe ?